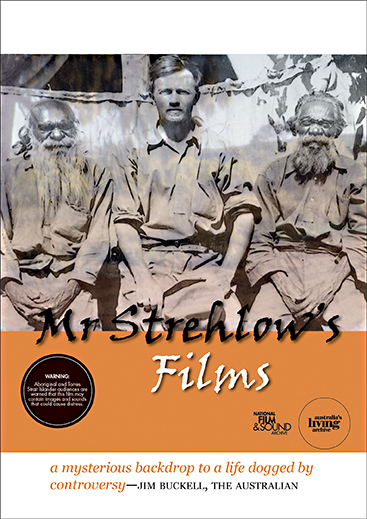 Mr Strehlow’s Films follows the life story and work of Australia’s pre-eminent and most controversial anthropologist and Arrernte linguist, TGH (Ted) Strehlow. It traces his life from his childhood at Hermannsburg as the son of Lutheran missionaries to his days as a patrol officer and translator in Central Australia. Growing up on the mission with Aboriginal people in the early 1900s, Ted Strehlow spoke the Arrernte language fluently. 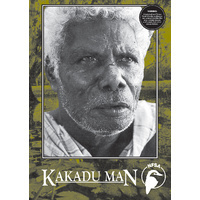 In later years, he would be driven by a profound desire to preserve Aboriginal language and culture. 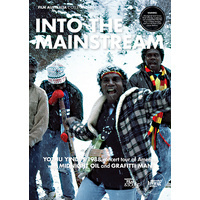 The film and sound recordings he made of Aboriginal cultural practices are among the most extensive of any ethnographic filmmaker this century. 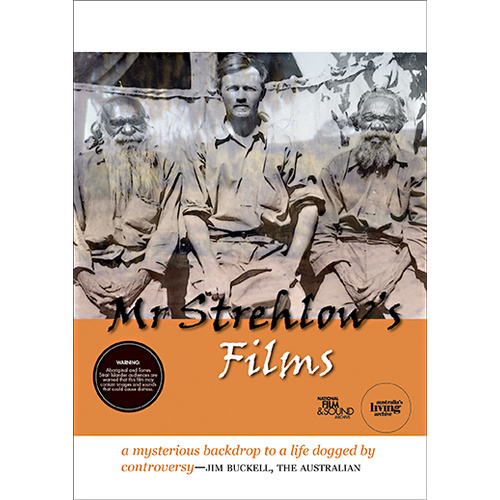 Over 26 hours of film and tape were recorded by Strehlow as part of his fieldwork in central Australia from 1935 to 1965. 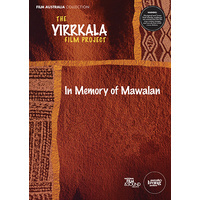 The overwhelming majority of this material is sacred, concerning men's ceremonial performance. Much of it is secret. This incredible archive, along with the objects that the Strehlows collected over the years, has been the subject of much controversy. 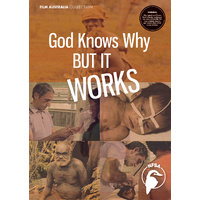 While giving us a glimpse of the unrestricted material in this collection, Mr Strehlow’s Films explores some of the complex issues surrounding ownership and access through a range of interviews with historians, museum curators and filmmakers, as well as Aboriginal people directly connected to the Strehlow legacy. 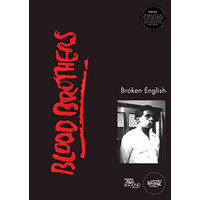 Punctuating this is the personal story of Strehlow, including his claim to an Aboriginal identity. His son John helps us retrace the epic journey Ted undertook in 1922 - later documented in the memoir, Journey to Horseshoe Bend. 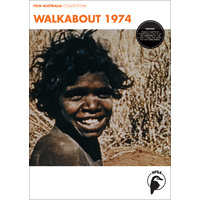 At the age of 14, along with his mother and a group of Aboriginal people from the mission, Ted accompanied his dying father in a horsedrawn buggy along the Finke River valley in a desperate effort to reach medical aid. 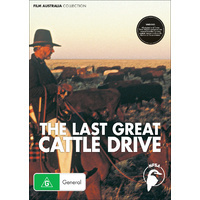 The film visits some of the sites along the trail to the cattle station where Pastor Carl Strehlow died and looks again at some of the stories connected to the place. 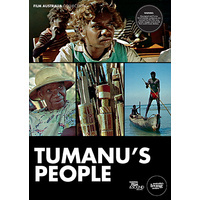 It also features a moving first-hand account of Ted’s own death from Justice Michael Kirby. Film Finance Corporation with the assistance of the University of Western Sydney. 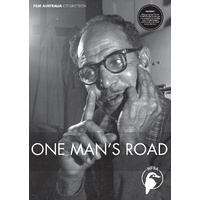 Distributed by the National Film and Sound Archive of Australia. 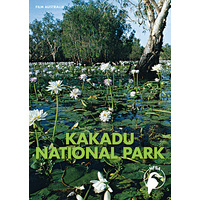 Curriculum Links: Indigenous studies, Australian history, studies of society and environment, media studies and cultural studies from middle to senior secondary school, and at tertiary level.